Once declared a “national disgrace” by President Lyndon Johnson, the Potomac River is making dramatic turnaround. 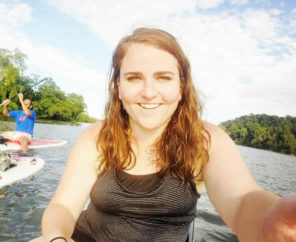 This guest blog is by Melissa Diemand, Sr. Director of Communications at Potomac Conservancy. 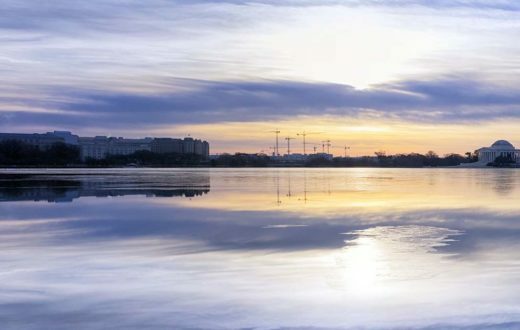 The Potomac River, the source of drinking water for over 5 million residents in the Washington, DC area, earned its highest health grade ever in Potomac Conservancy’s 10th State of the Nation’s River report. The Potomac’s health has improved to a B, up from a B- in 2016 and all the way up from a D in 2011. Top pollutants – nutrients and sediment – are on the decline, more streamside lands are under protection, and native fish and wildlife are returning. The Potomac now supports healthy communities of striped bass and white perch, and it is one of the few rivers along the U.S. East Coast where American shad populations are thriving. 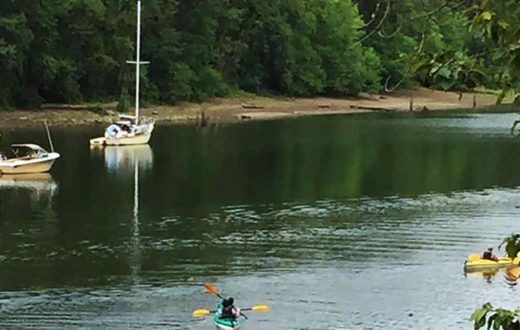 “The Potomac River is making a comeback and is on its way to joining the Charles, Willamette and other urban rivers that have made remarkable recoveries in recent years,” said Potomac Conservancy President Hedrick Belin. 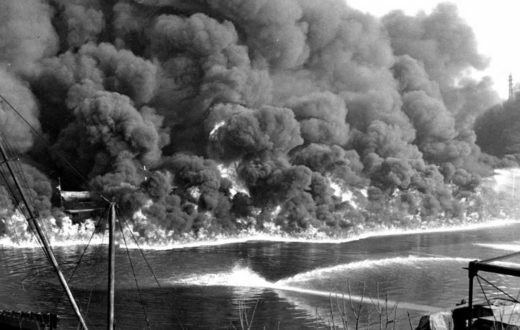 It’s a dramatic turnaround for the river that President Lyndon Johnson once declared, a “national disgrace.” Since the passage of the Clean Water Act in 1972, changes in agricultural practices, upgrades to wastewater treatment plants, and reductions in industrial discharges have significantly lowered water pollution. And in recent decades, the EPA’s Chesapeake Bay Program has led a historic federal-state cleanup effort to reduce water pollution to the Bay and its tributaries, including the Potomac River. Federal leadership, while certainly critical, cannot alone address the myriad of threats to our waters; it takes a village. 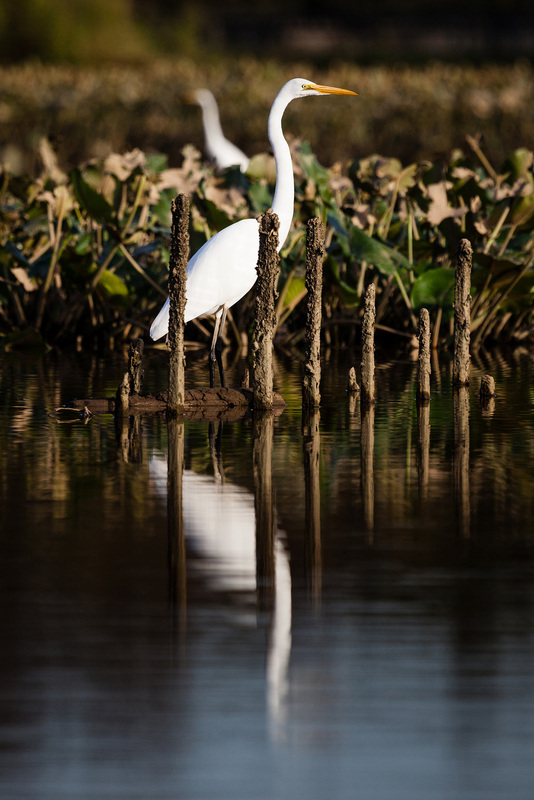 Potomac Conservancy is proud to work alongside American Rivers and conservation partners across the Chesapeake Bay region who are preserving healthy lands and clean water. Our work is more important now than ever. The report warns that polluted urban runoff, rapid deforestation, and new attacks on federal water protections could derail progress. 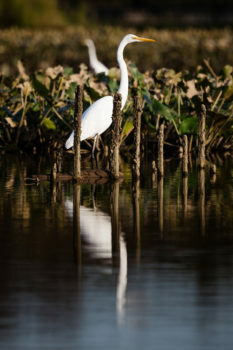 Learn more about the Potomac River’s recovery and emerging threats at www.potomacreportcard.org. 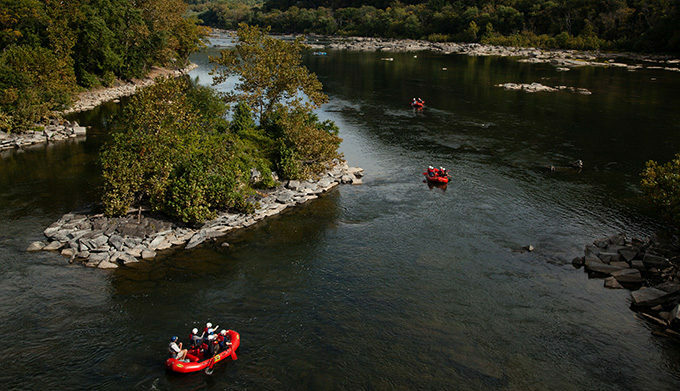 Potomac Conservancy is a nonprofit organization that is working to ensure the Potomac River boasts clean water, healthy lands, and vibrant communities. The Conservancy improves water quality through land conservation and advocacy, and empowers a local movement to take action for clean water. Potomac Conservancy is recognized as one of Washington, DC’s best nonprofits by the Catalogue for Philanthropy and is accredited by The Land Trust Accreditation Commission. Learn more at www.potomac.org. Join more than 180,000 amazing people who stay up to date on news and ways they can help protect our rivers. 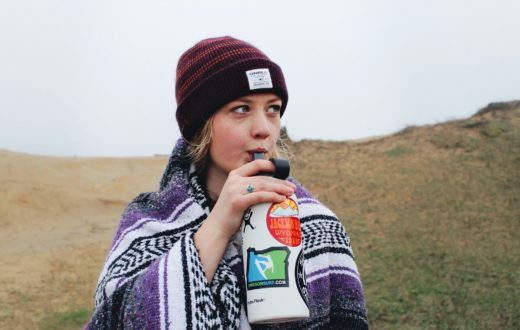 What River are you Drinking? The river flowing past our nation’s capital is on the upswing and polling well.